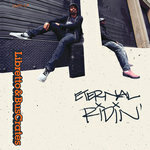 Includes unlimited streaming of Treat Yourself via the free Bandcamp app, plus high-quality download in MP3, FLAC and more. 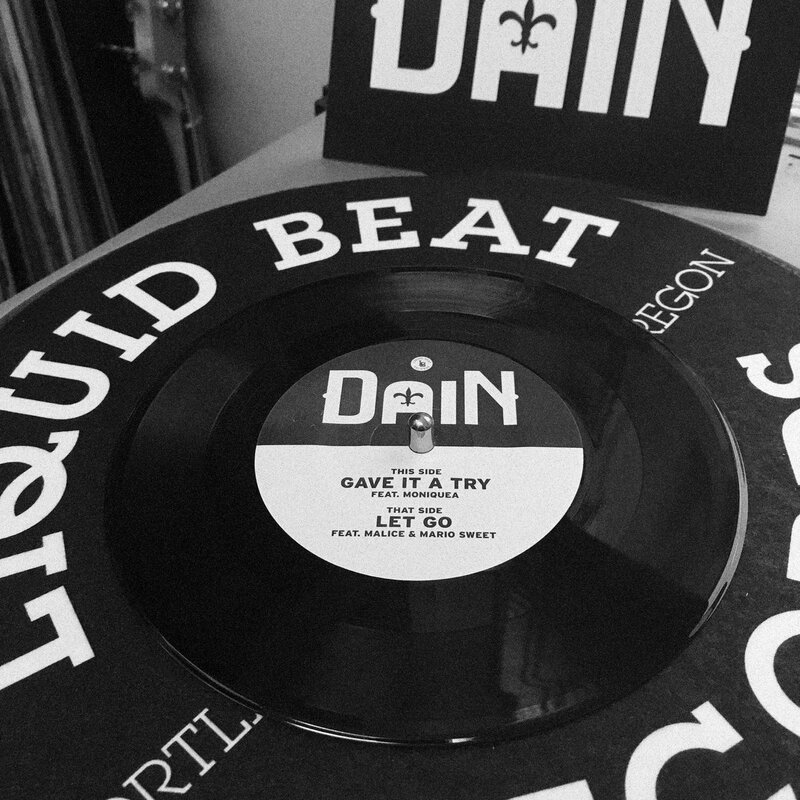 Liquid Beat Records is incredibly proud to announce the new producer EP entitled “Treat Yourself” from New Orleans native, and current Portland, OR resident, DaiN. 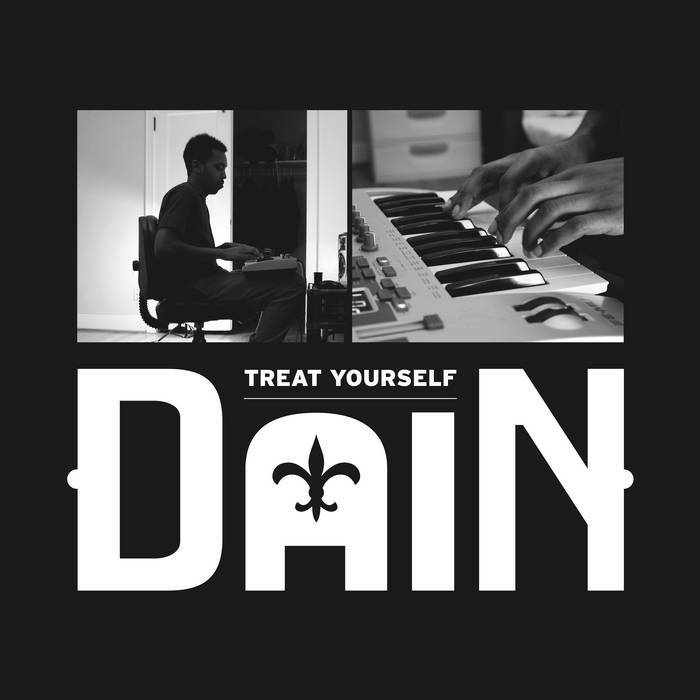 Mostly known for the hard hitting Hip-Hop beats he has crafted for himself and other talented emcees, “Treat Yourself” finds DaiN utilizing his unique style to produce for some of the best talents in current R&B. 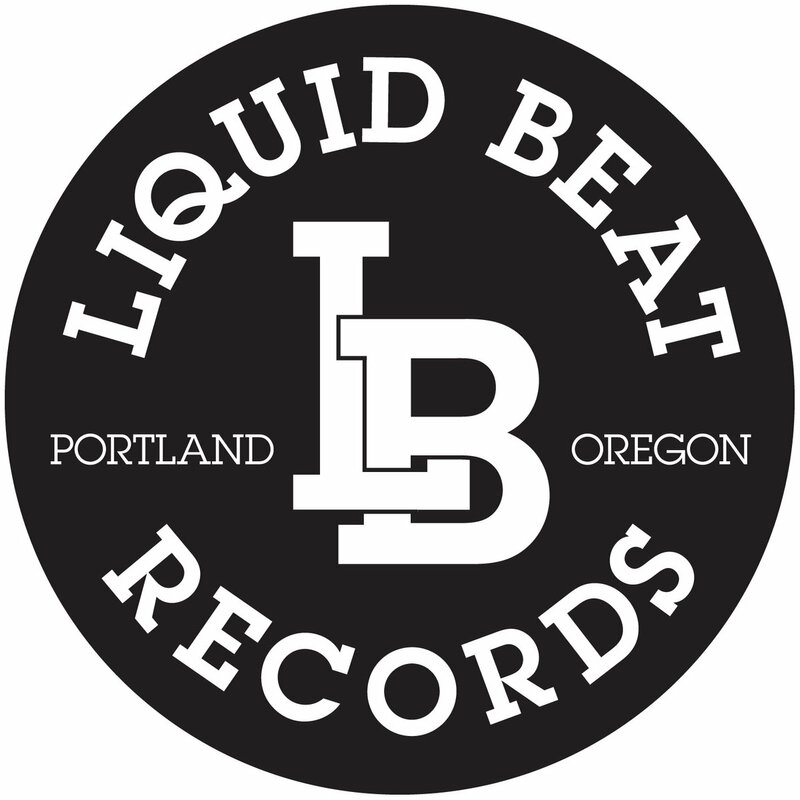 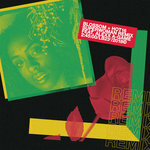 The EP features collaborations with LA’s Modern Funk queen Moniquea, Seattle’s Malice & Mario Sweet, Black Spade, Rozzi Daime, and up and coming Portland songstress Blossom. 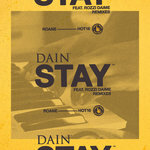 Drawing inspiration from great producers like J Dilla, DJ Quik, and Kev Brown, DaiN brings a unique swing and style to the table with his signature drums, bass lines, and keys. 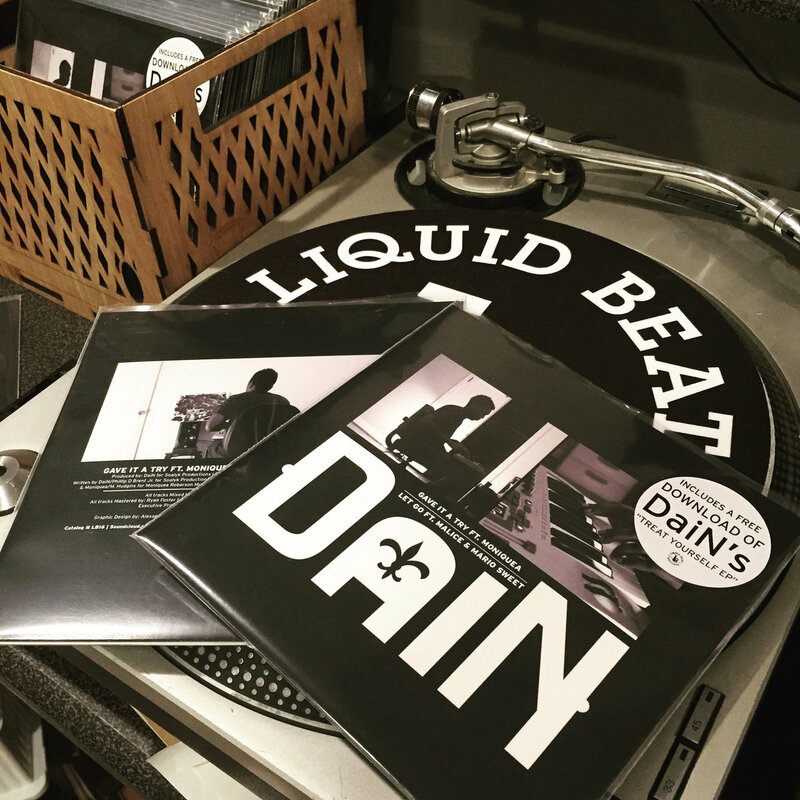 And, much like DJ Jazzy Jeff’s seminal “The Magnificent”, DaiN’s “Treat Yourself” perfectly melds cutting edge Hip-Hop production with top tier singing and emceeing. Instantly recognizable with a sound all its own, DaiN’s “Treat Yourself” EP is the release for those who love expertly produced, beat driven R&B and Hip-Hop.